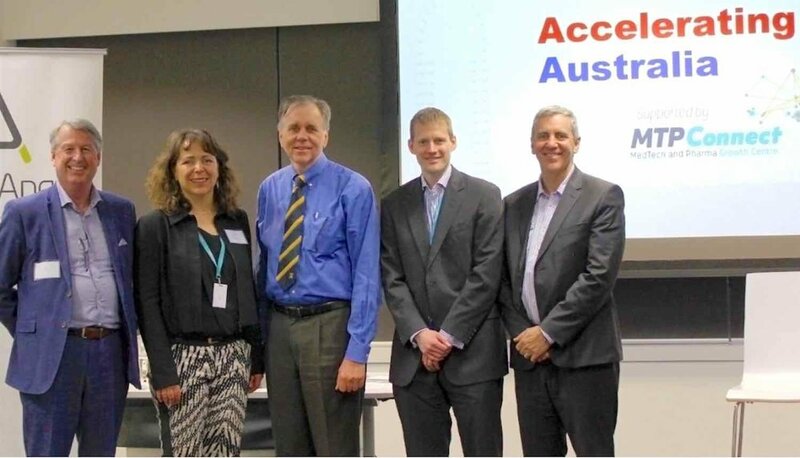 Building capability in strategic opportunities for Australia as a world leader in the MedTech Pharma sector. This was a very strong masterclass from Perth Angels and Accelerating Australia, supported by the Liberty-Atomic Sky-Perth Angels innovation partnership. Exceptional speakers throughout including Prof. Barry Marshall, Maud Eijkenboom, Greg Riebe, Kevin Pfleger and others.